virus help........adware.comet.az..how to remove this? 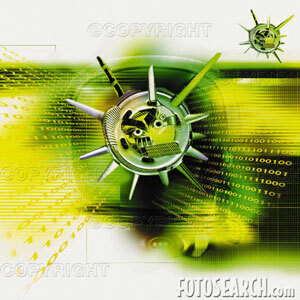 hi all friends out here..i have been affected by this virus called adware.comet.az....i dont no how its gets infected to the system....i cant remove tht virus from my system ..i am using bitdefender as antivirus ..i updated the software...then also its not removing the file...its justs shows tht you have been infected thts all...usually it sends the file to bin....but this time not..? help me out to solve this problem ..plse...?